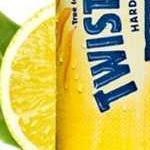 Alcoholic beverage brand Twisted Tea has begun a contest promotion called the "Totally Twisted Summer Party." 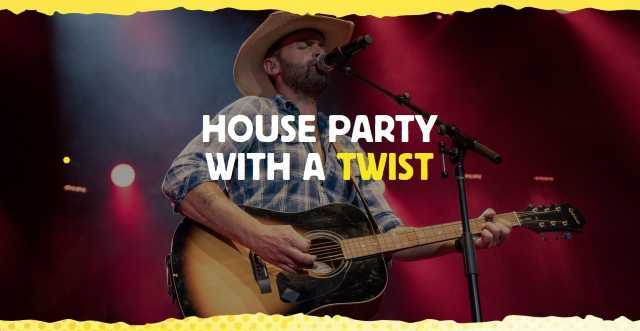 The winner will host a party featuring a live performance by country musician Dean Brody. Video of the party will also be incorporated into an upcoming music video from Brody. The contest is being promoted with social media activities and public relations, as well as national digital advertising. 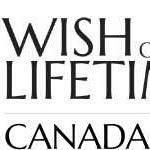 A 30-second television commercial featuring Brody's music will air during broadcasts of CFL games through the season. 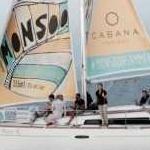 The campaign was developed by Craft Public Relations, East End Project and Media Experts. 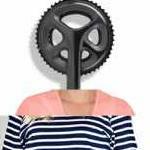 "The CFL and Dean personally share a lot of the same values as Twisted Tea," said Frances Mitchell, brand manager at Twisted Tea. "These are fun, social brands that you can always count on to bring a good time, with a twist, to their passionate fans."